Amber is one of Hampshires finest photographers. Living near Alton she is ideally situated to serve the areas of Hampshire, Surrey, Sussex and surrounding counties. A specialist in Wedding photography, Amber and her team will capture your memories in exquisite detail with contemporary and artistic imagery. They will portray the special bonds which shape the story of your life, to produce thought provoking photographs. Understanding the value and desire for strong imagery, they produce dynamic, vibrant pictures which catch the eye and engage the viewer. They are experienced photographers yet offer an affordable service suitable for everyone. Amber has worked on several multi million pound projects with some very distinguished clients. Her work has been published in 'Hampshire Life' magazine and she has been a Regional finalist for the past two years running in the Best Wedding Photographer category at the Wedding Industry Awards. Please enjoy the website. They enjoyed taking the Photos. Avalon has been an amazing addition to the team for over a year now. Having always had a passion for photography and previously shooting weddings, her experience and love for photography shines through in her images. A long term friend, Edd stepped into the picture when Amber lost Martin, ensuring she could keep her Wedding bookings for the rest of that year. 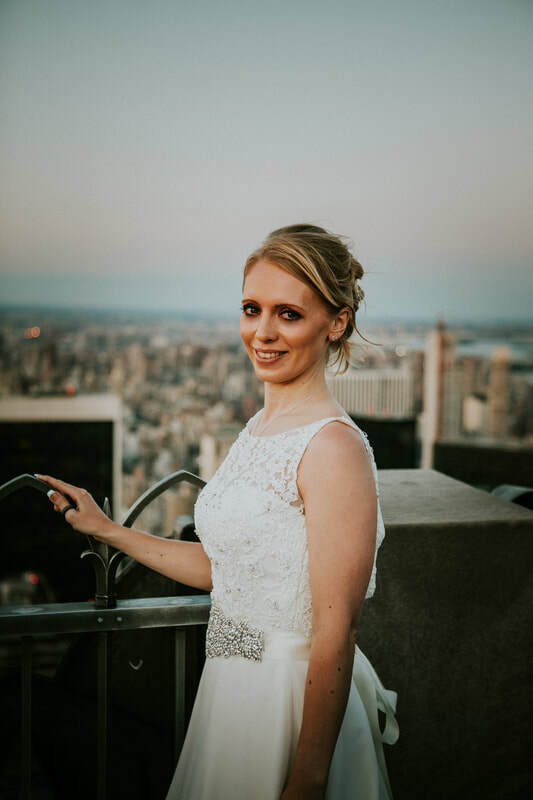 Edd now remains a part of the team bringing his fresh, fun and stylish ideas to our Weddings along with running his own successful photography business in London. First Impressions Hair & Beauty. The Bridebook Wedding Awards 2018 - Gold Medal Winner. The Wedbiz Peer Appreciation Awards 2016 - Oustanding Service - Winner. The Wedbiz Peer Appreciation Awards 2016 - Creative Talent - Winner. The Wedding Industry Awards 2016 - Best Wedding Photographer -Regional Finalist. ​ The Wedding Industry Awards 2015 - Best Wedding Photographer - Regional Finalist. Editorial Feature - Hampshire Life April 2016. Hampshire Life Magazine. February 2016. The Petersfield Post, June 2015. 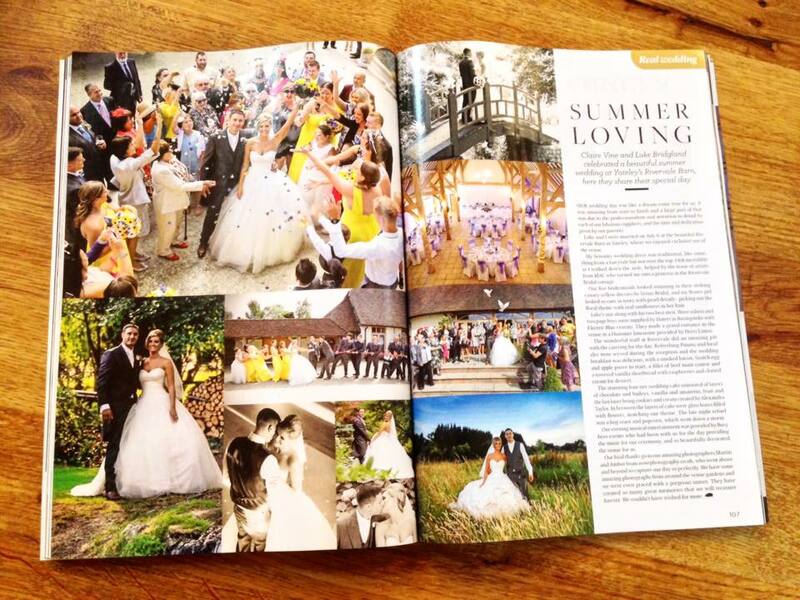 Hampshire Life Magazine, June 2014.